The Field of dreams project has begun! See below for construction updates! 10/26 - Asphalt and fence were removed. 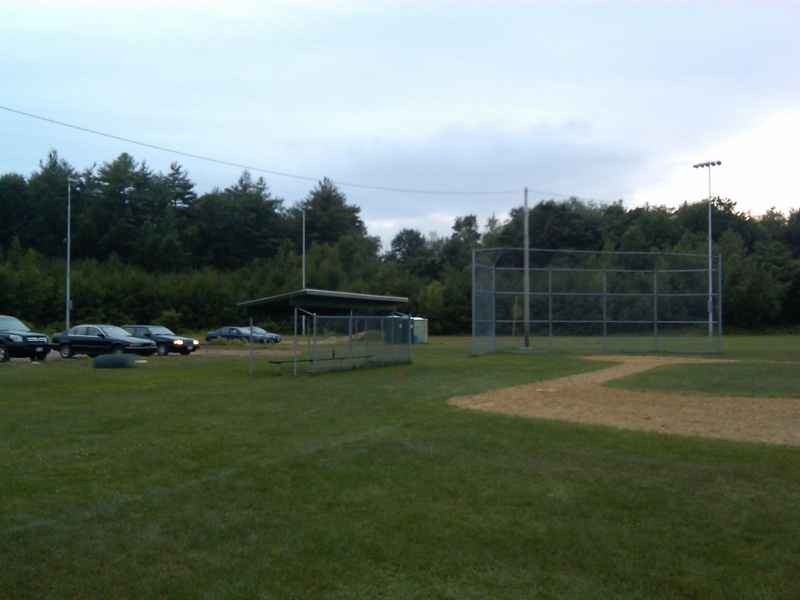 10/31 - Field was marked / home plate is now towards the back woods. done to avoid players facing the Sun (pitchers and batters). 11/9 - Grading work started.